This DVD was first released in Germany in 2001. The footage was eventually given a UK DVD release in July 2007. 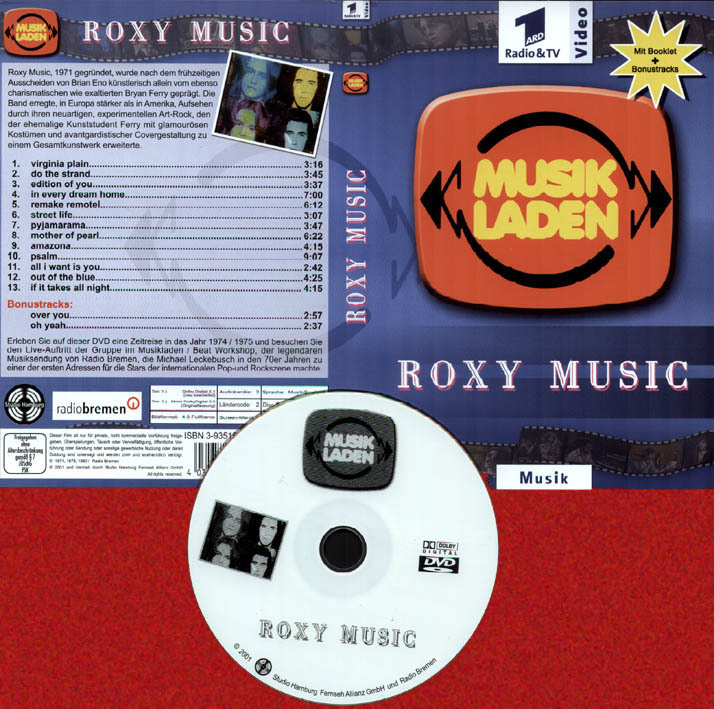 It features performances from Roxy Music's 'Musik Laden' appearances in the early 1970's on German TV.